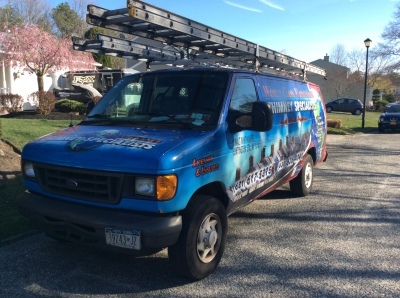 World Class Maintenance Inc. Huntington Station Chimney Cleaning, Chimney Repairs, Stainless Steel Chimney Liners & More! My name is Steve and I'm the proud owner of World Class Maintenance. I opened WCM in 2009 when my brother Anthony and I decided to open our own chimney company. Anthony has over 30 years experience in the chimney business and I have over 10 myself. Since 2009 when we opened we have done many jobs and still to this day have not had a complaint which is why we have an A+ rating with the Better Business Bureau. 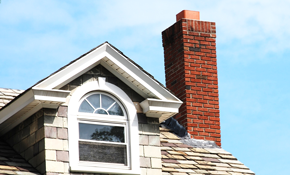 We do all phases of chimney work from cleanings to rebuilds to relinings. I can confidently say that we are the most honest and reliable chimney company on Long Island and NYC and that's because we tell every customer the same thing no matter what. The truth. 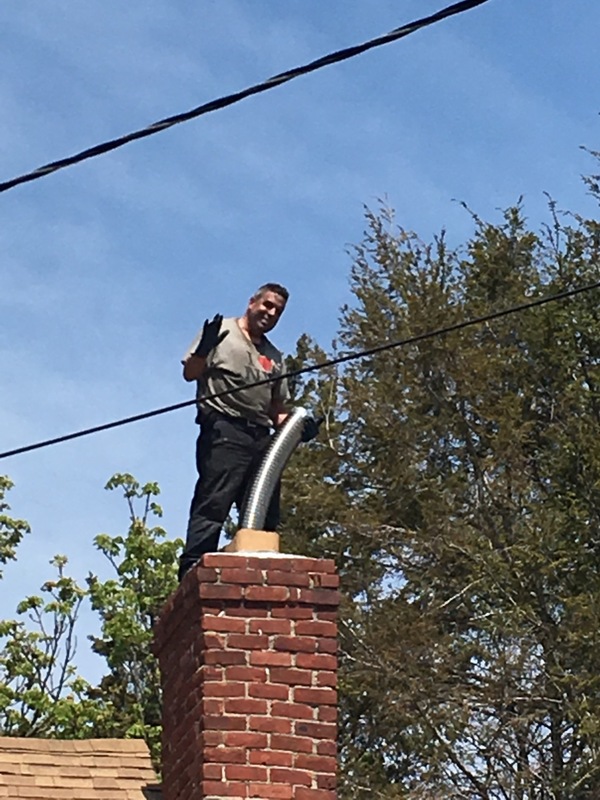 We pride ourselves on professionalism and we hope to be able to prove ourselves to you and anyone else who needs a chimney company so give us a call today. We're World Class Maintenance. For your world class home!